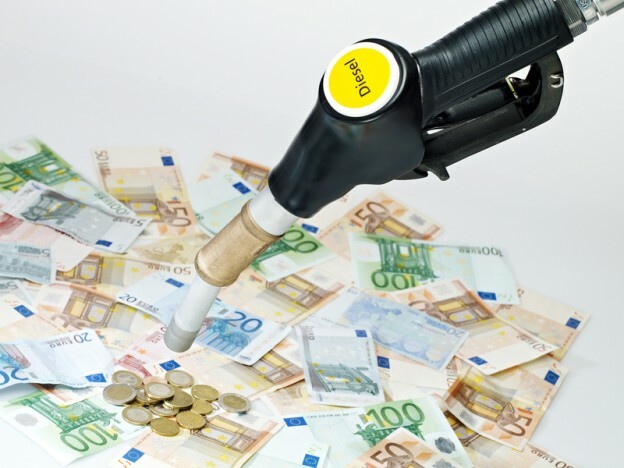 A ruling of the European Court of Justice in 2014, has paved the way for thousands of companies and consumers to claim a refund of the fuel tax paid in Spain since 2002. The European Court of Justice ruled that a fuel tax (IVMDH) imposed by the Spanish government between 1st January 2002 and 1st January 2013 was illegal and contrary to EU law as the tax had no “specific purpose”. IVMDH was imposed on fuels such as petrol, diesel, heavy fuel oil and kerosene and the total proceeds from this tax are estimated to be in the region of 13 billion Euros. The ruling is mostly beneficial to haulage, distribution and transport companies given that they are likely to have incurred significant expenditure as a result of this additional tax. These companies are also likely to have kept the comprehensive records and receipts for fuel payments which will be required in order to make the claim. The tax was charged per litre and the rate of the tax charged depended on where the fuel was purchased. Each of the Spanish regions imposing the charge set their own rate of tax. On average this tax was calculated at 4.2 cents per litre (although in some regions as much as 7.2 cents per litre was charged). Although the tax dates back to 2002, there is technically a 4 year limit for making such claims in Spain. Therefore, it is possible to obtain a refund for the fuel tax paid during the years 2011 and 2012 by filing a request for a refund of the tax. Companies who regularly purchased fuel in Spain are therefore likely to be able to recover a significant amount. If you think that you or your company may be eligible for a refund of this Spanish fuel tax contact Worldwide Lawyers on 01244 470339 or via our contact form. We will put you in touch with a specialist English-speaking tax lawyer in Spain to provide a free consultation to determine if you are eligible to claim and the potential refund due.